This saw chain may be capable of kickback that could result in serious injury to the chainsaw operator or bystanders. DO NOT USE THIS SAW CHAIN UNLESS YOU HAVE EXPERIENCE AND SPECIALIZED TRAINING FOR DEALING WITH KICKBACK. Please refer to your chainsaw User Manual for proper chain installation and maintenance.. Replacement Echo PPF-210 Chainsaw Chain; Quantity: 6 Chains. 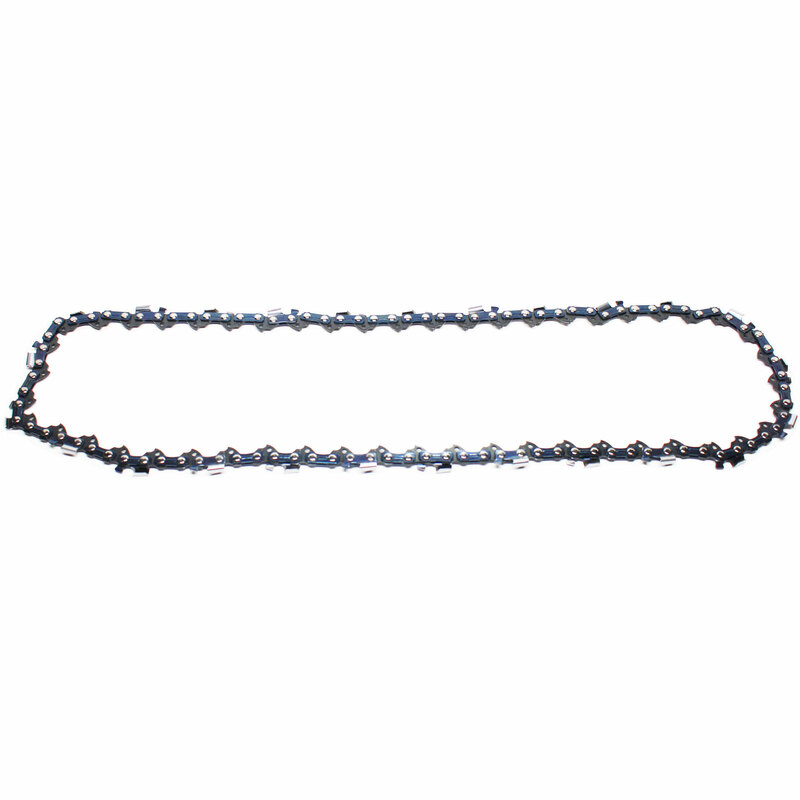 High performance chain for smooth cuts. Engineered for precision, balance and safety for efficient cutting.. Reduced vibration levels for consistent cuts and greater user comfort. Designed for durability to keep the chain sharper longer.. Avoid injuries by replacing dull or damaged chains with a sharp new chain. Please Note: The same saw can have different bar lengths so ensure you confirm the pitch, gauge, & drive links on your current bar. Not all bars take the same amount of links.. Please note: This is an UpStart Components brand replacement part, not an OEM product. This product is not affiliated with any OEM brands and is not covered under any warranties offered by the original manufacturers. Any warranties for this product are offered solely by Upstart Components. All mentions of brand names or model descriptions are made strictly to illustrate compatibility. All brand names and logos are registered trademarks of their respective owners.